businessgateways is the strategic partner of Oman Downstream Exhibition and Conference 2019 in Muscat,Oman. About JSRS: JSRS Buyers (O&G Industry and other industries) utilize JSRS Certified Companies for their procurement activities. JSRS is an initiative by the Ministry of Oil & Gas, Oman. The JSRS Certificate is a Mandatory Requirement for any supplier wanting to work in Oman’s Oil & Gas Industry. 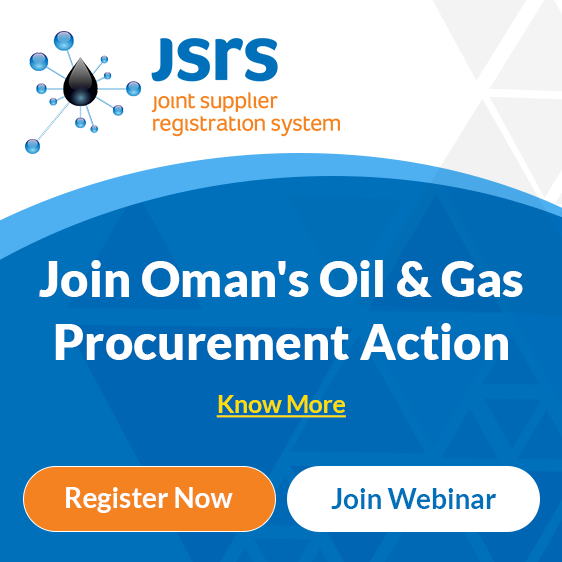 Connect to Oman's O&G procurement opportunities and projects. Understand the procurement opportunities from Other Industries. Know the importance of JSRS Certification. Understand the JSRS Certification process and its benefits. Explore B2B Meetings with JSRS Companies. Get JSRS Support and Clarification. For further information, email us at events@businessgateways.com. We look forward to meeting you at Oman Downstream 2019.